Julie Nutting Designs: Orny Class! 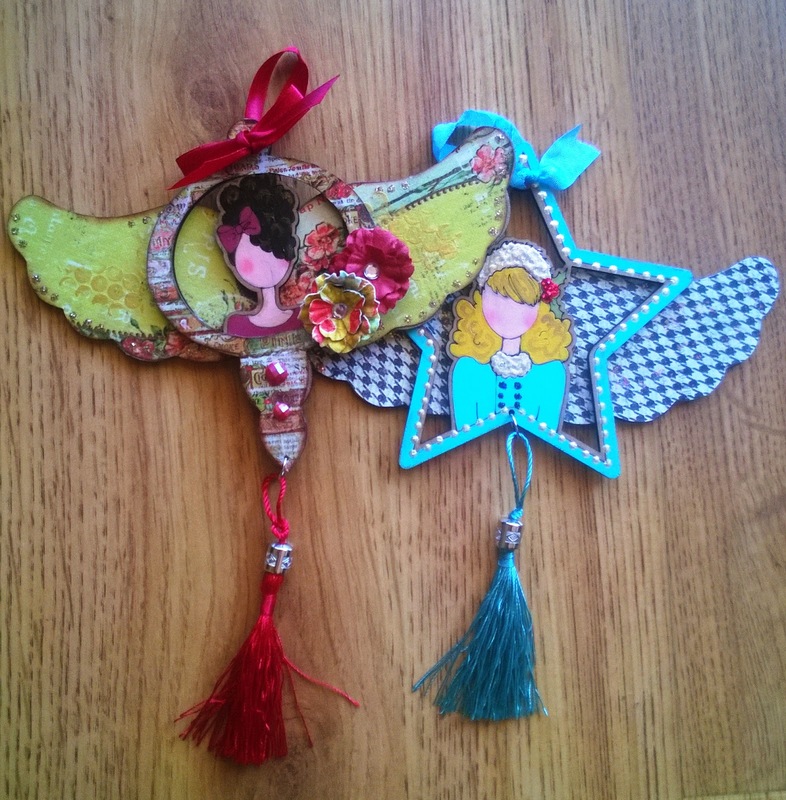 Come join me for this fun ornament class at Treasured Memories in Oak Park, CA on Nov. 8th at 10 am! I will have several paper styles and paint colors for you to choose from. Once you make these, I promise you will want to make more! Looking forward to your hair and skintone watercolor pencils. Hope they'll be available soon.